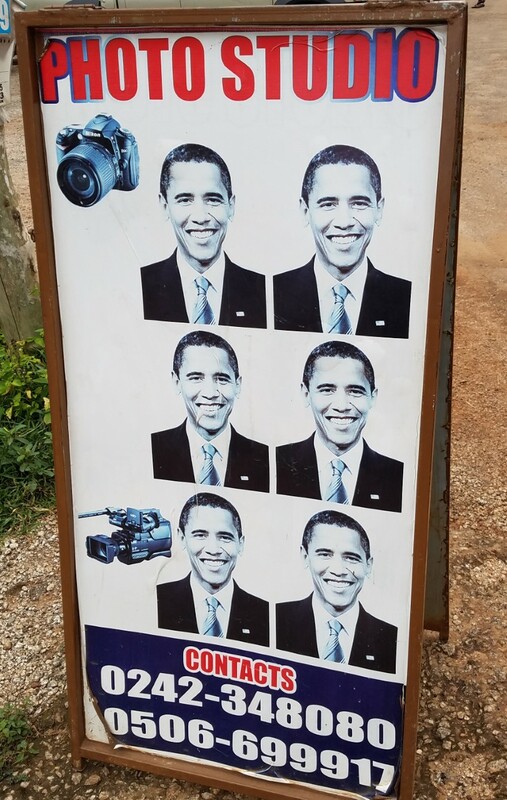 I've been back in Ghana for 3 weeks now and one thing that recently caught my attention is the wording on many of the signs and advertisements here. 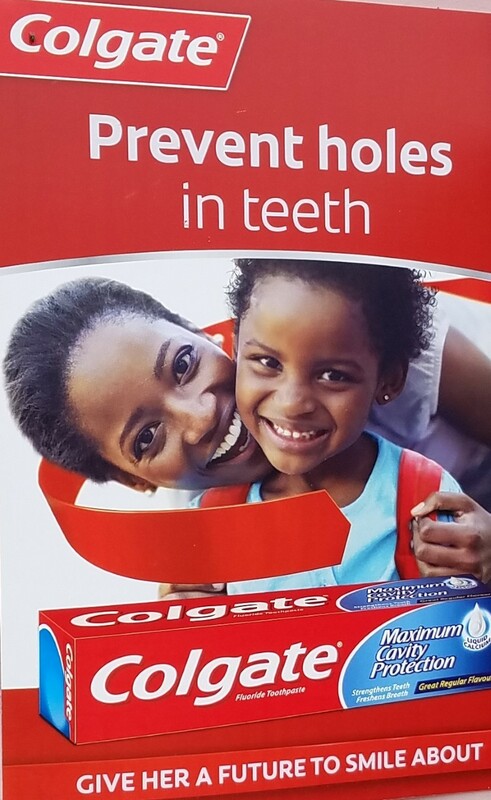 English is the official language in Ghana but it would seem many of the companies here could use some marketing consultants to pick the wording for some of their advertising campaigns. Sometimes the names of the businesses just don’t seem to match with what they are selling. Some examples include gas station chains called Radiance Gas, Unity gas, Trinity Gas. They sound more like beauty products or churches than they do gas stations. Speaking of gas, I’ve also seen several highly inflammable tankers out on the road. I thought people in the states were guilty of using God to sell stuff but it is no holds barred here. I’ve seen billboards with Jesus promoting cell phones. Many company names reflect this like "God First Electricals", or "Praise to Him Furniture"
Another funny thing is the use of celebrities on business signs. 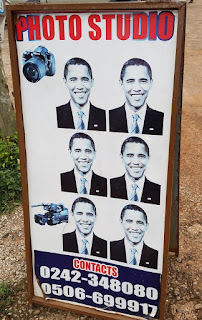 I’m sure Ronaldo and Obama have no idea they are the face of so many small businesses here. When we went to the government offices to extend our visas I saw the sign to the right. 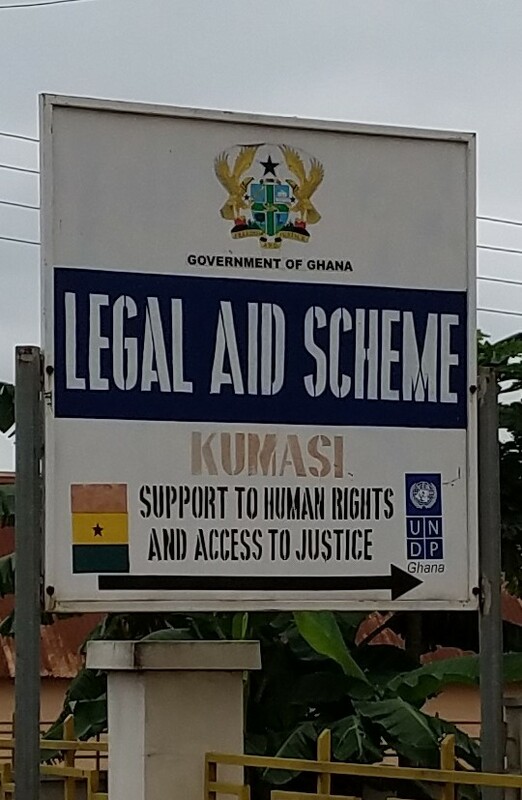 At first it shocked me that someone would advertise the fact that they were trying to scheme legal aid. It is actually a place to help people figure out how to get legal aid but is just worded funny. I'm sure people visiting the United States from other countries notice things they find amusing or strange in the way Americans advertise too.